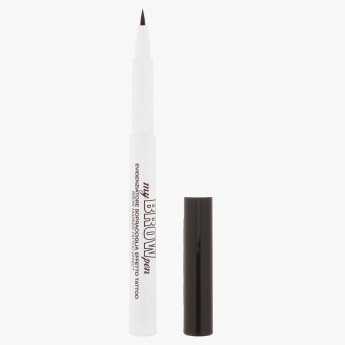 Giving you superb definition all day long, this pen comes in a unique liquid formulation. The fine tip allows you to create flawless contours. Long lasting with a quick-dry formula, it holds enchanting appeal.